Your late father, Albert R. Broccoli, was a great man and film maker. He gave the world a wonderful cinematic portrayal of Ian Fleming's iconic character, James Bond. His films have entertained millions around the world for many years. And you and your brother have continued that fine tradition. I became a Bond fan when I saw the first Bond film, Dr. No, in 1963 when I was a young boy growing up in South Philadelphia. 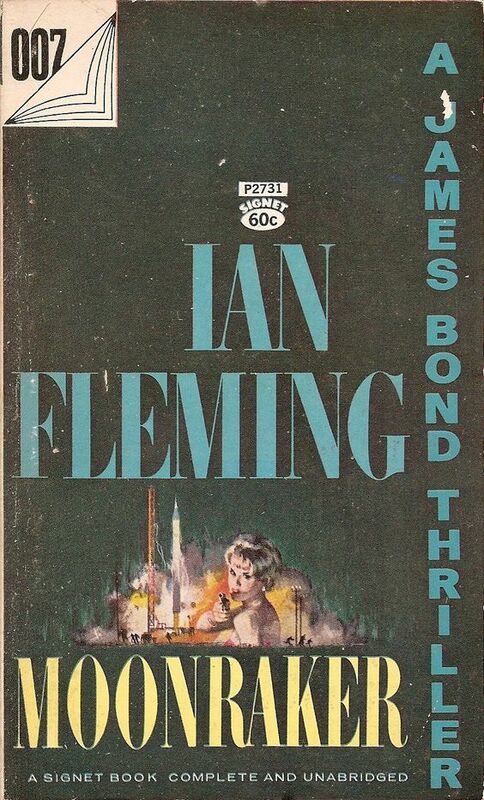 The early Bond films led me to Fleming's novels and I've been a Fleming aficionado ever since. I've reviewed Bond novels and written extensively about Ian Fleming and James Bond. With press reports that actor Daniel Craig is giving up the Bond role, may I make three suggestions regarding the next Bond film? 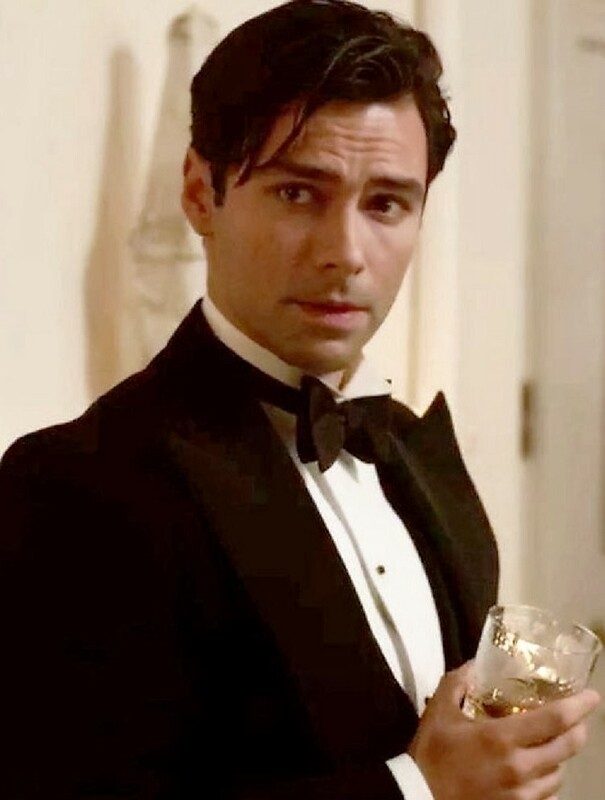 First, hire Aidan Turner for the role of James Bond. If you reread the novels, you'll note that Turner fits the physical description of Bond that Fleming gives the character. Having watched And Then There Were None, I and many others saw Turner play a Bond-like role. The cool, tough and tuxedo-clad character was almost an audition for James Bond. And Turner nailed it, in my view. Moonraker was one of the worst Bond movies. Although it was a profitable, well-made, amusing and light-hearted film starring an amusing and light-hearted Roger Moore as Bond, it was not a true James Bond thriller in my view. A new Moonraker film should be more faithful to Fleming's great thriller than the 1979 film, although I understand that you would want the film to be set in contemporary times. Sir Hugo Drax, a rich, crooked megalomaniac with wild hair, is a villain for our times. And as there are still some World War II veterans alive these days, you could portray the villain as an elderly man and keep intact the WWII background Fleming gave the character (which I won't divulge here and spoil the plot). I'd like to see Drax portrayed on the screen with the hair style, huge mustache, scarred face and circus ringmaster look that Fleming described in the novel. Drax, if you recall, was a wealthy Englishman who wanted to "give back" to the United Kingdom by personally financing a rocket - the "Moonraker" - that would make the Brits equal to the superpowers. The country loved the guy. His rags to riches story was dramatic and inspiring. Looking to avoid a scandal and curious to know what this Drax fellow was all about, M assigns Bond to investigate him. Lastly, the next film should go back to portraying Bond as the British government's "blunt instrument" who goes on assignment, meets girls, eats and drinks well, kills guys, and saves the world. I'd like to get past the back stories of Bond's life in recent films and just move on with the action, characters and the thrilling plot from Ian Fleming's Moonraker novel. I hope my suggestions are helpful. My inspiration was your open letter. 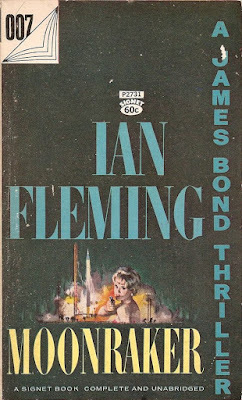 I stumbled across a blog by "Paul Davis" who, based on other articles, looks to be a much bigger fan of Ian Fleming's Bond novels than the films. 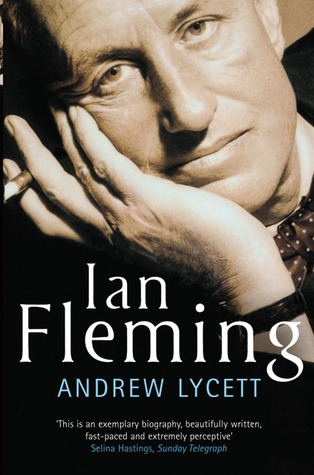 I love the great Bond films from the 1960s, but as you note, I'm a huge admirer of Ian Fleming's novels. The best Bond films, it seems to me, are the one's that are most faithful to the Fleming novels.